A question often asked is whether one needs to see a dentist every six months. In addition, many wonder if x-rays are necessary during these visits. The answers to these questions lie in a patient’s dental needs. The goal of dental visits is to catch problems early. 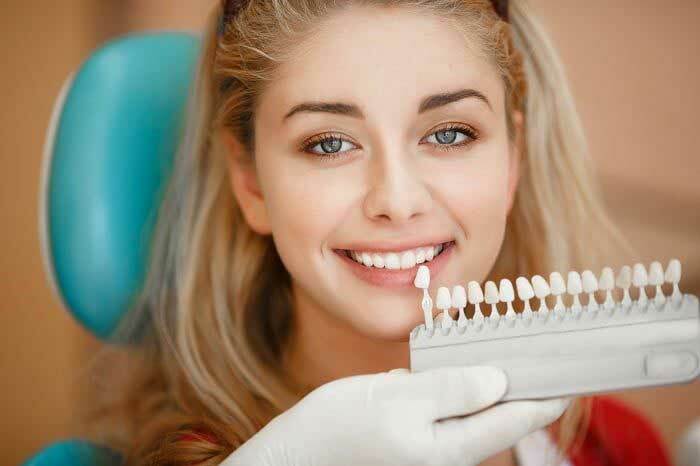 If you want a dentist to detect issues in time to prevent a major problem, then you will have to visit every six months. However, your dentist can suggest more or fewer visits depending on your dental hygiene. Additionally, issues such as the rate of tartar build up on your teeth determine how often you will need to see an orthodontist. If you have a serious complication, your dentist will most likely advise you to visit every few weeks. By finding out the kind of routine you have in relation to the above points, your doctor is able to determine how often you should visit the dental clinic. 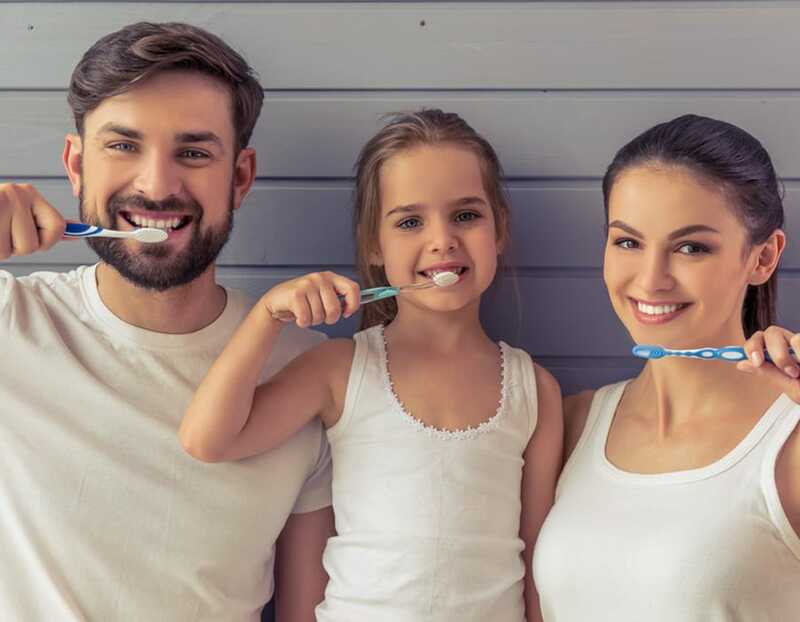 Furthermore, your oral health history and your overall body health are other factors that influence the number of times you will require dentistry Bolton in a year. Something that is worth noting is that a dental plan cover should not dictate a patient’s need for dental care. Your oral health also determines how often you require x-rays. If you are healthy and you have not suffered problems like cavities for a long time, you will not need x-rays every time you visit a dentist. On the other hand, if you have a less stable oral health that causes your dentist to monitor your progress constantly, you will require x-rays more frequently. 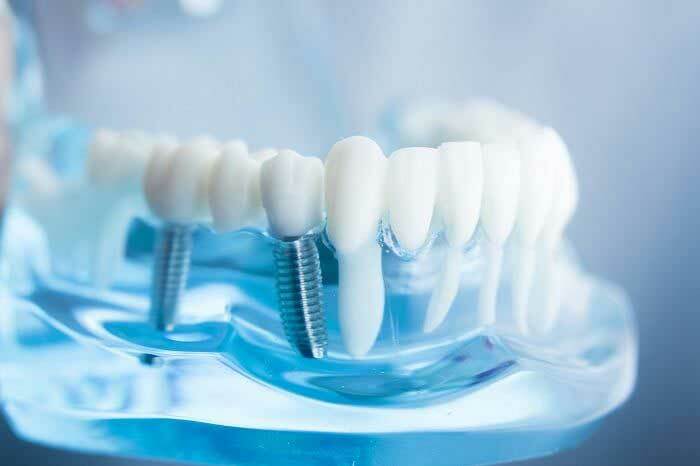 Additionally, your age and risk of getting dental problems are other factors that your Bolton dentist will access to determine your need for dental x-rays. Nevertheless, ensure that you inquire from your dentist the reasons for undertaking a particular x-ray. Dental x-rays have very little radiation and they are vital when it comes to preventing massive oral issues. 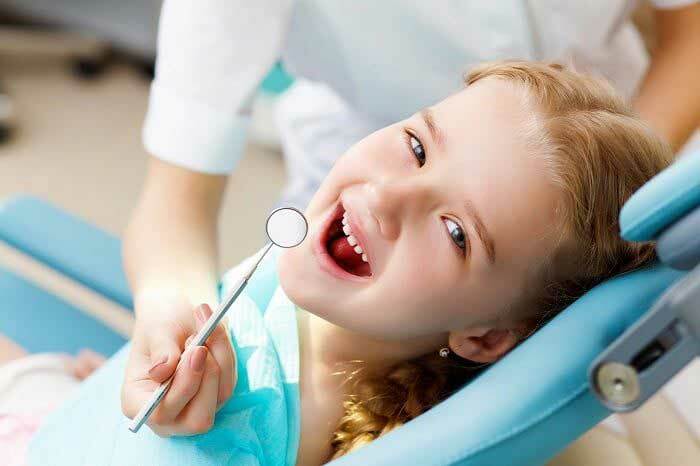 Dental radiographs find hidden dental structures, benign or malignant masses, cavities, bone loss, gum disease symptoms, abscesses, teeth or bone changes, non-erupted teeth locations, and teeth developmental issues, especially in children. Oral radiographs usually deliver small dosages of radiation. A full mouth series is normally 0.150 msV. Radiographic evaluation makes oral examinations more comprehensive since a normal clinical exam can miss periodontal disease or tooth decay in some parts of the mouth. Dentists offer dental x-rays periodically to enable them to monitor the patient’s oral conditions. The risk of dental radiations causing cancer is very small.